2014 – All Sights Affixed, Ablaze L.P.
It’s with this powerful quote from Ingmar Bergman’s 1957 movie Det Sjunde Inseglet (The Seventh Seal) that Ontario’s Idol of Fear was born. 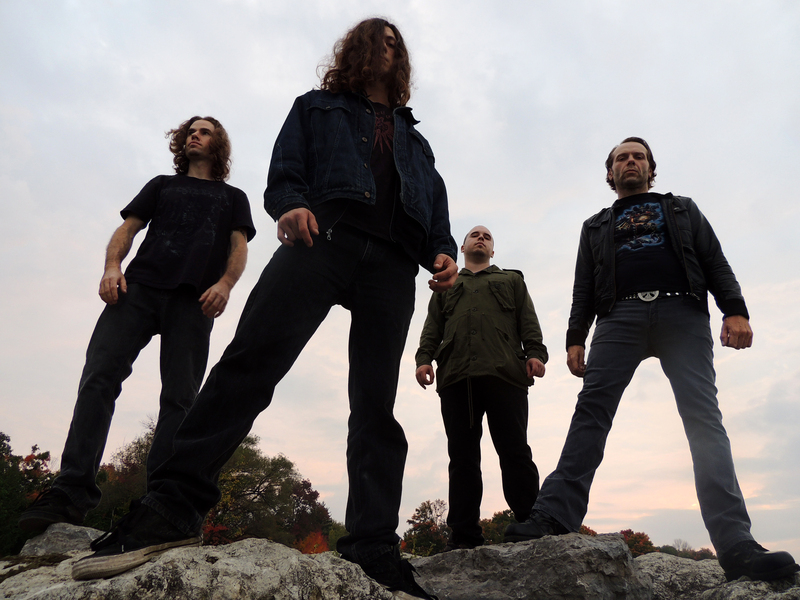 Focusing on abstract, slicing melodies paired with upfront aggression and compelling vocal energy, Idol of Fear’s music stands apart in that it can, like the band’s moniker, be interpreted in different ways, depending upon an individual’s perception of society, the self, humankind and the universe. 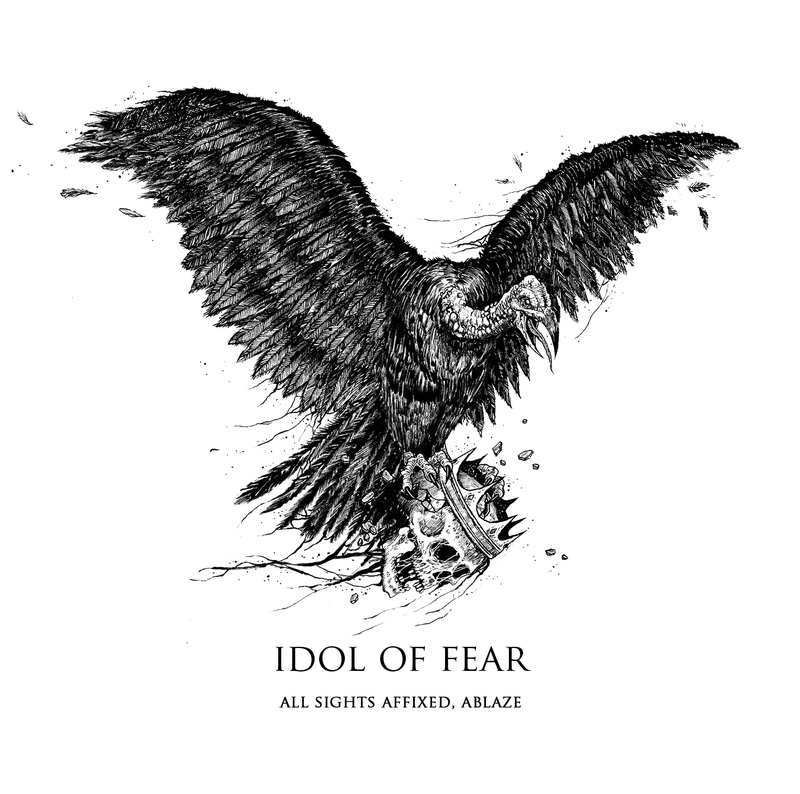 Idol of Fear’s debut full-length album, All Sights Affixed, Ablaze mixed by Jeff Wardell and mastered by Tore Stjerna at Necromorbus Studio is testament to that. 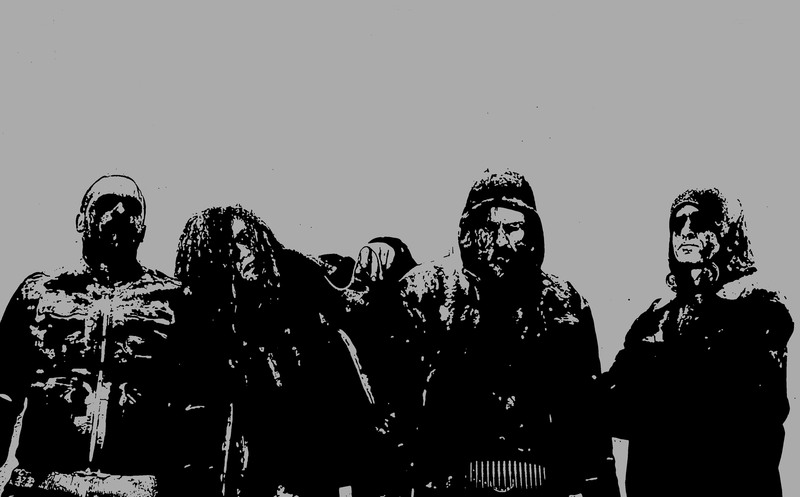 A lyrical blend of perseverance, strength and exertion of the will, it is likely to leave metal fans feeling its intensity and dynamic power upon first listen. Best defined as undefinable and undeniable, Idol of Fear is the definition of creative destructive freedom.